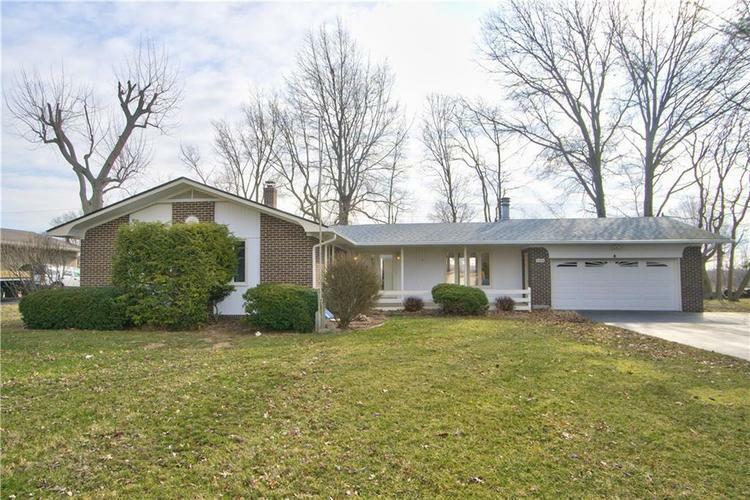 Come check out this great home in Warren Township! This centrally located 3 bedroom, 2 bathroom brick ranch sits on a quiet street with a large lot! You'll love the space this home provides! With nearly 3000 sq ft, this home provides ample living space! This home has been well cared for and is just waiting for your creative cosmetic touches! There are two wood burning fireplaces, a newer roof, on demand water heater and hardwood floors are just some of the things you will love about this house! Come check this house out before it's gone! Directions:From 465, take Southeastern Avenue west. Turn right at Arlington Avenue, then right on E Raymond St, then right on Sheridan Avenue. Home is second to last home on the left at the end of the street.